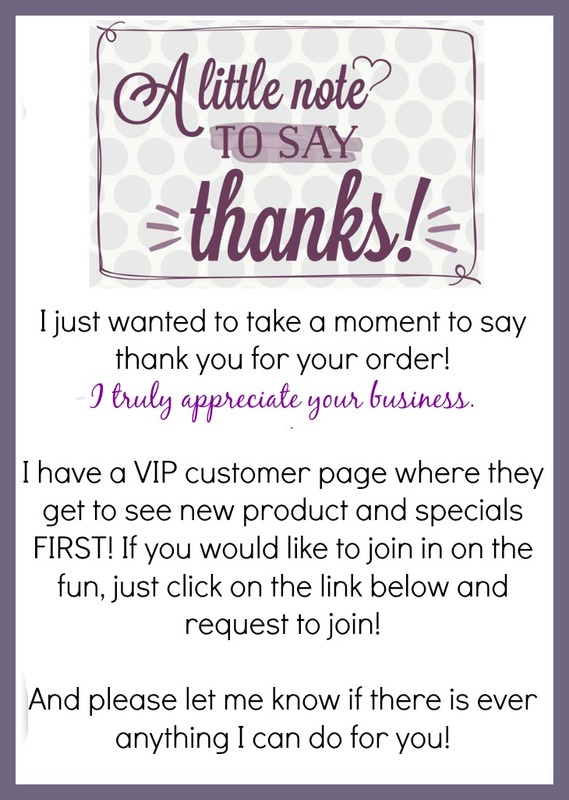 Don’t Forget to Say Thank You to Your Thirty-One Customers! I’m really hitting all areas of my business lately. And one thing I’m going to be working on is customer service. Making lasting connections with your customers in Direct Sales is imperative to your longevity. Anyone can make a quick sale. But how do you get those people to KEEP you in their digital “Rolodex”? We are all so busy these days. My worst fear is that a customer of mine would be asked, “Who was your consultant?” And they would reply, “I don’t know!”. I do everything I can to try and make that lasting connection so that never happens. So, sometimes I get a phone number, but no email. I was trying to figure out how I could connect with those customers in a non-confrontational way. So here is what I came up with. Prev Recruiting at the Direct Sales Party-let’s kick it up a notch!